The facial experts. If you want a luxury facial treatment let the professionals at Orchard Spa in Sydney take care of you. We have a large range of treatments catered to your needs, whether you want a facial or a peel. Treat yourself or someone you love to the ultimate in self-care and help them to walk the streets of Sydney feeling your best. Restore firmness and smooth wrinkles with this nourishing anti-ageing treatment for mature skin. Plus oxygen facial effect to inner hydrating layer and give you younger and brighter complexion. Active ingredients are infused through a gel-based neck and collagen mask to create a radiant glow. Filorga signature anti-Pigmentation, brightening treatment effectively targets dark spots, lines, sagging skin and gives global anti-aging results. This highly-effective age-defying treatment uses a combination of peptides with regenerative stem cells. The former helps in restoring the skin’s natural integrity. The botanical stem cells very effectively trigger the stem-cell activity of body & help in improving the production of proteins and growth factors. In a perfect alliance of technical advancement and sensory pleasure, this treatment combines ultra-comfortable textures with high-performance active ingredients to bathe the skin with well-being and provide it with a sensation of absolute hydration. Indulge in the classic, a soothing, luxurious treatment individually tailored to your skin condition and skin type, and including a specialized facial massage. Sothys deep biological cleanser Desquacrem fortified with salicylic acid. This “force 3intensity” deep biological cleanser has been created to help refine thickened, sun-damaged, aging skin and assists in cellular regeneration. This fortified formulation is highly effective in dissolving and removing stubborn oily congestion and impurities deeper in the skin’s tissues. Inspired by the riches of nature, each collection of seasonal care combines a cocktail of original active ingredients and memorable fragrances to create a perfect environment in tune with nature. The glysalac professional peeling is formulated with high potency glycolic &salicylic acid for an intensive skin peeling in a professional protocol to ensure maximum benefits in a treatment. Integrating extract dead skin exfoliation, hydration, and iontophoresis in one non-invasive therapy. 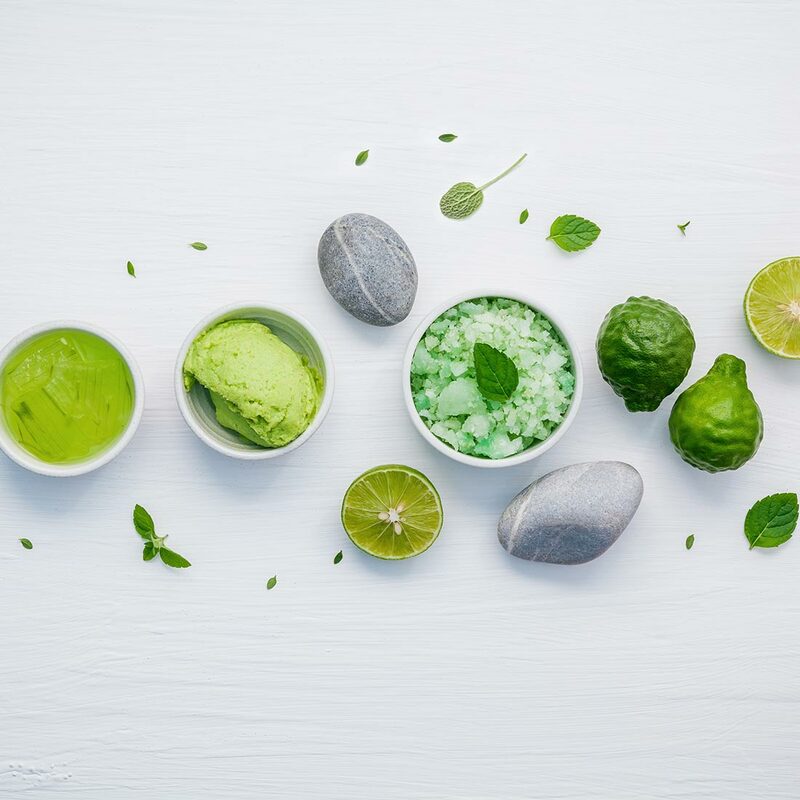 This unique facial uses a mix of pure oxygen infusion along with antioxidants to effectively hydrate the inner layers of the skin and give you a brighter & younger complexion. You will see a noticeable reduction in the appearance of wrinkles and fine lines. Ultra-Calming treatment is designed specifically for those with skin sensitivity-related concerns. Calming, soothing, and nurturing ingredients incorporated in this treatment serve to hydrate, repair, and protect the barrier of the skin and as a result it visibly reduces redness, roughness and itchiness. Reduces the appearance of acne, skin is bathed in light and targets the active bacteria that cause acne. Deeper anti-ageing treatments to assist in accelerated would healing. Omnilux plus offers superior non-ablative, anti-aging that is both effective and no down time. 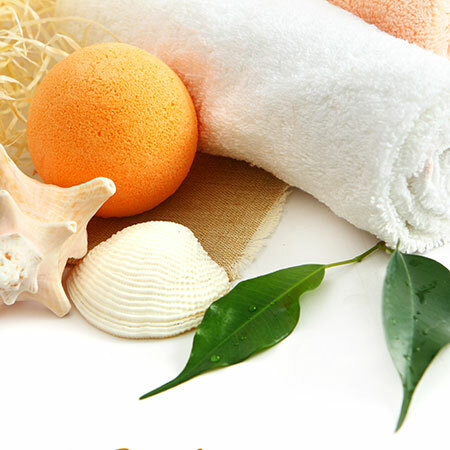 As well as facial packages, we also offer massage and waxing. If you live around the Surry Hills, Darlinghurst, Darling Harbour or Sydney CBD area, make Orchard Spa your regular day spa and facial hotspot. Call us and book in for one of our many treatments today!